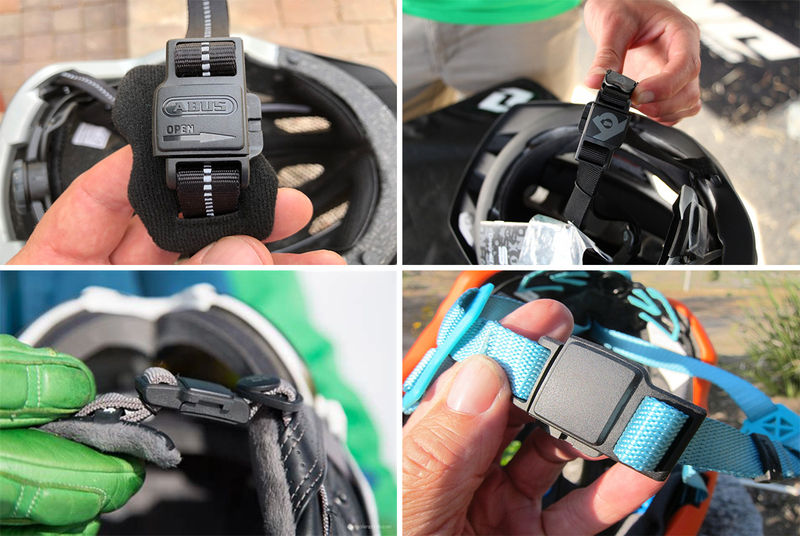 To better innovation of technology for helmet buckles, the Fidlock concept are based on one-of a-kind technology and combine the advantages of two fastening concepts in a completely new way. Strong magnets make them easy to close and secure snap functionally ensures a continuously high locking force. Fidlock is revolutionizing the traditional helmet buckle. The SNAP helmet buckle closes automatically and can be open with ease by sliding laterally using just two fingers. Speedy,Smooth and Easy Attachment and Detachment of the Buckles by Magnets.By drawing each side of the buckles closer, magnet buckle clings and locks. Welcome you to make a wise decision for make individual design with Fidlock buckle into "Customized" style helmets, the professional of Spirit Sports design team will support you on the needs at any time.